Dr. Parag graduated from India & Completed Post Graduation in Prestigious Government Medical College Miraj. He Underwent Fellowship Programme in Knee Replacement under Dr. Hemant Wakankar, one of the Stalwarts of joint replacement surgery in India. 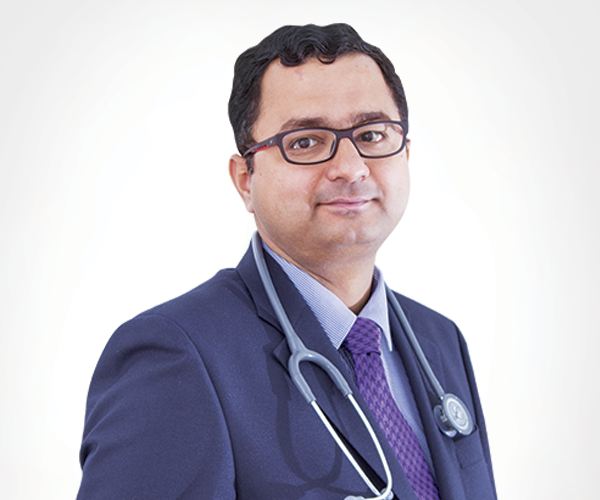 Dr. Parag has worked in reputed corporate hospitals in India & has experience in dealing with Orthopaedic Trauma, occupational trauma & crush injuries, joint replacement, General Orthopaedics & Arthritis management. He has kept himself up to date with newer advances in orthopedics.